Fresh styling and new, more efficient diesel engines make driving the boldy stylish and innovatively versatile Antara genuinely exciting. 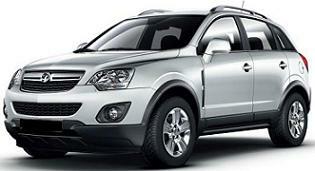 All Vauxhall Antara SE Automatic car offers are based on Car Leasing Deals, With 3 or 6 months down followed by 47. 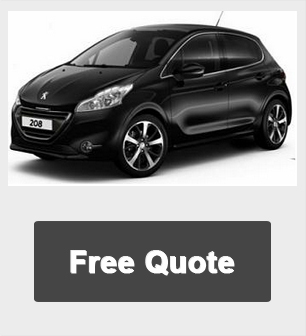 We can add additional maintenance car packages to the lease car contract to include servicing and replacement tyre costs to the contract if you require.